Welcome to my website. Below are some helpful resources for what you may want to consider when are selling or buying a home. Please let me know if you have any questions, or if you would like to schedule a no obligation appointment. Whether you are buying, selling, or just need some friendly advice. Pam Gray is your local and experienced real estate agent, with over 30 years of full-time real estate experience. Pam Gray is a Real Estate professional with RE/MAX Shoreline located in Portsmouth, New Hampshire and she works with properties in the Southern New Hampshire and Southern Maine areas. Pam Gray joined RE/MAX in 1989 and has been selling real estate for 30 years helping hundreds of families buying and selling homes with many repeat clients. Pam has received several RE/MAX Awards including: 7 Year Member of the RE/MAX Platinum Club Award, RE/MAX Hall of Fame Award, RE/MAx Lifetime Achievement Award, Top Agent of the State Award, and Top 1% in New England Award. Pam specializes in residential homes, first time home buyers, waterfront homes and short sales. ​Pam has had experience with many transactions involving short sales, resale single family homes, new construction single family homes, resale condominiums, resale multi-family homes, resale mobile homes, and land lot sales. Pam is also very experienced with the South Berwick, Eliot, and Kittery Maine real estate markets. Do you have questions? Contact Pam Gray today! Lewis Farm contemporary home. Light, bright cathedral ceilings and skylights are just a few of the highlights of this custom home. Open concept, huge family room, lower daylight level is fully finished. Large deck leading to the hot tub. Wood natural surroundings with 90 acres of conservation land and walking trails to roam. Move-in ready Condo for an easy lifestyle! Conveniently located within walking distance to the Shipyard, close to shopping and local services. Top floor unit so you don't have the pitter patter of foot traffic above. Balcony off of the kitchen, full size laundry closet with a washer & dryer, natural gas heat for economical utility costs. Can close quickly! 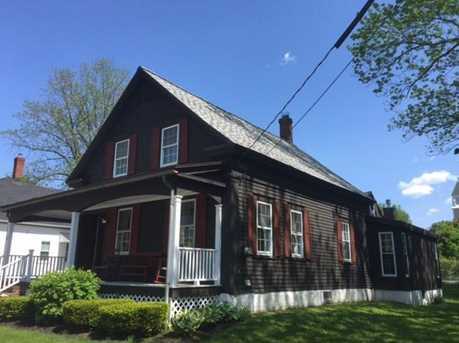 ​Early 1800's parsonage that has been not changed hands since 1866! Come see the potential in this 2500 sf. colonial. 8 rooms, 3-4 bedrooms, 1.5 baths. Roof and windows have been done, 200 amp electrical. Needs a good overhaul but what a beauty it could be again. Lovely location, stately appearance. Attention Contractors! This shell is ready for your rehab. 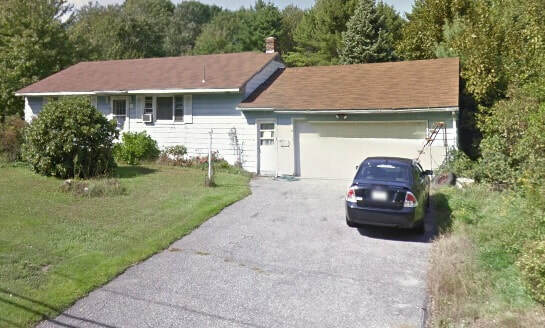 Oversized, surveyed lot with town water & sewer. Or Savvy Homeowners: Get a construction loan and renovate to your liking! This home was previously a 3 bedroom, 1.5 bath with an additional finished space on the 3rd floor. ​Better than New! Yes, the contractor went a little overboard with this renovation. New kitchen, flooring, paint, roof, siding and more. Awesome solarium with a very impressive stone fireplace. Master Suite now has its own bathroom. Great finished space in the basement for work or play. 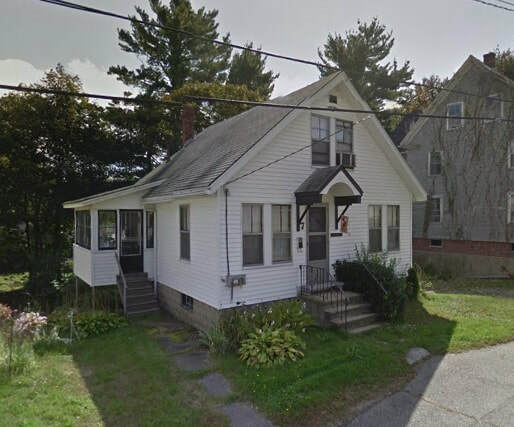 ​Live in the historic neighborhood of Kittery Point, where the Lady Pepperrell once lived. This turn of the century home has many features, beautiful wood floors and three finished levels. Will you be the one to restore this home to its original splendor? Located near the bridge for great fishing, or walk to Pepperrell Cove for dinner. Bike to Seapoint or Fort Foster beaches. 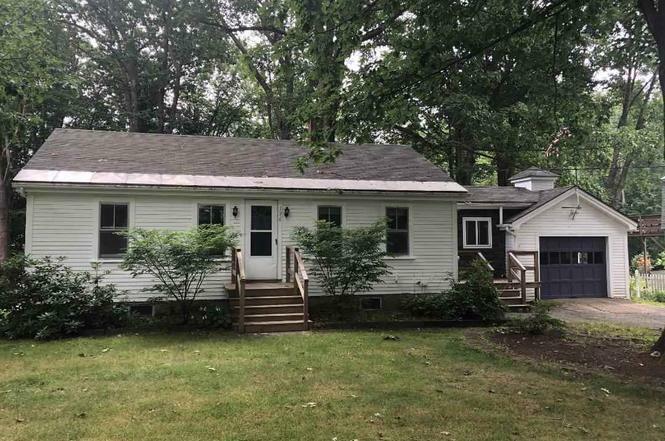 Although this home could use some updating it has tons of pluses - like: an expanded kitchen, sun room/breezeway, garage, second floor, full basement, big fenced yard, wonderfully landscaped, whole house generator, and a newer boiler. Super convenient location. Don't miss this one! ​Subject to third party approval. LOOK WHAT PAM GRAY HAS ALREADY SOLD! Do you have questions for Pam?